Norway needs a flying Spitfire! Mustang “The Shark” is going to Jersey! Display at Eastbourne Airshow confirmed! 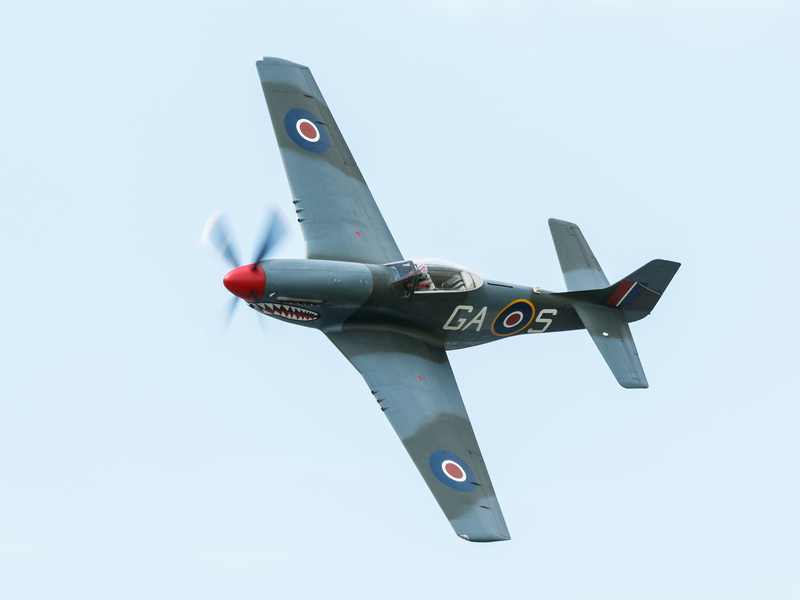 Come to Eastbourne the weekend of 18-19 August, and watch our P-51D Mustang “The Shark” display along the beaches of Eastbourne.